Off to the Steuben Parade! 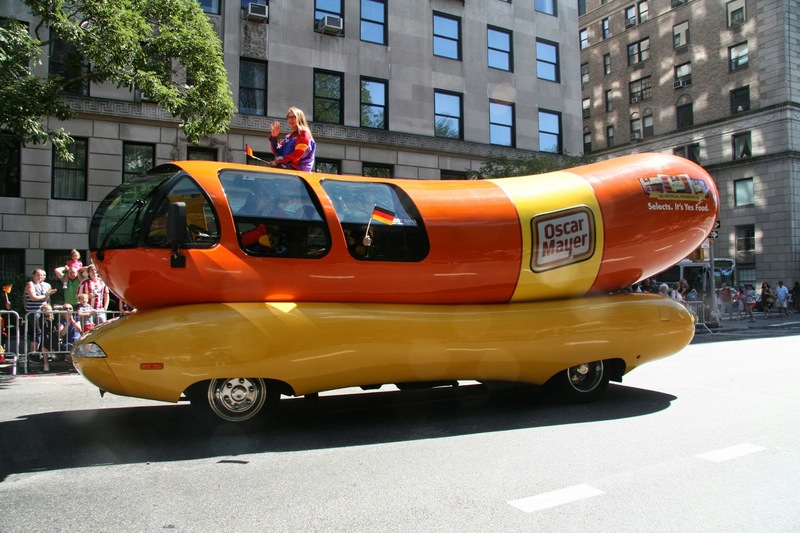 Your publisher will be at the annual German-American parade in New York City on Saturday, September 21, marching from 68th to 86th Street upwards Fifth Avenue, distributing wrapped chocolate candy, and postcards (for free). The parade starts at noon. Berlinica has formed a mutual band with German Pulse, the German-American online community from Chicago, but I believe there is no singing involved. 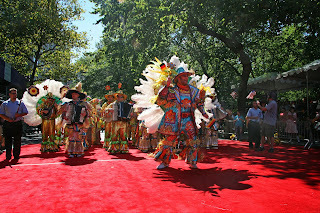 Nevertheless, the Steuben Parade and even more the following Octoberfest in Central Park are a lot of fun, as seen in last year's pictures.